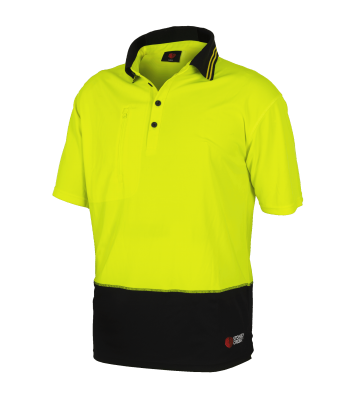 When you’re working up a sweat, the Stirling Polo, with it’s anti microbial treatment, will keep you cool and dry in warmer climates. 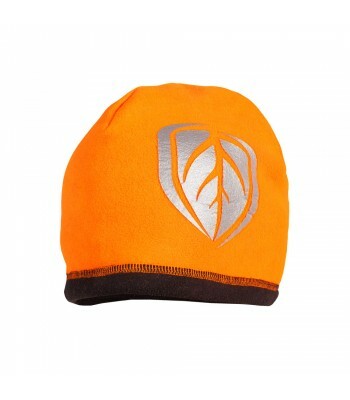 100% windproof shell with a fleece liner keeps you protected even in a biting southerly. For the guy that wants to be seen and keep warm. 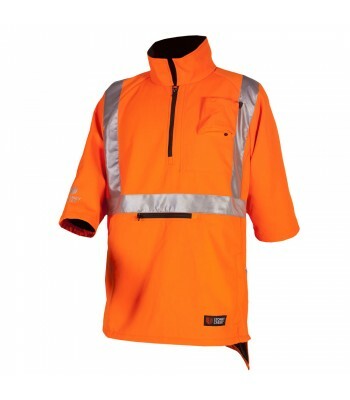 The Full Zip Vest is easy to chuck on and take off when you are in and out of the elements. 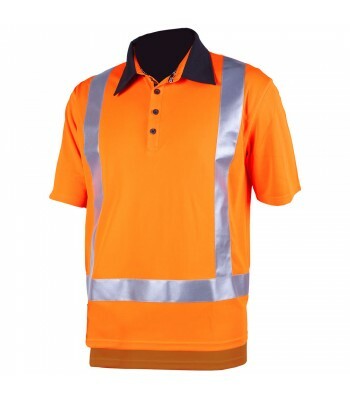 Day/Night rated Bush T with hooped 3M taping for safety and to keep you being seen. The Day/Night rated long sleeve performance plus with a double lined collar to keep you warm. 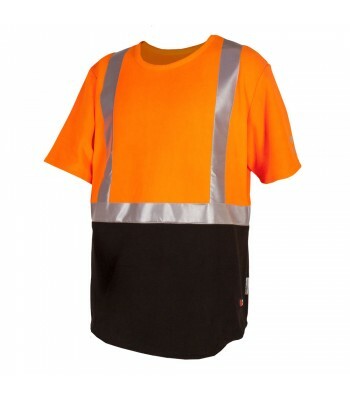 Day/Night rated Performance Plus Singlet is perfect for pulling on over you clothing so that you can be seen. 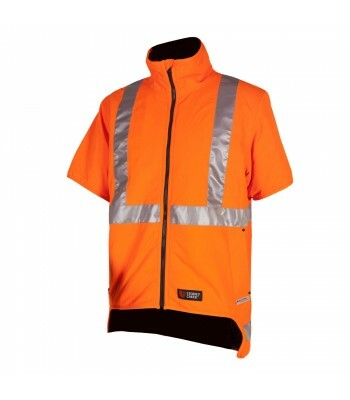 Hi Vis or Black the reversible design allows you to choose which colour you want to wear. 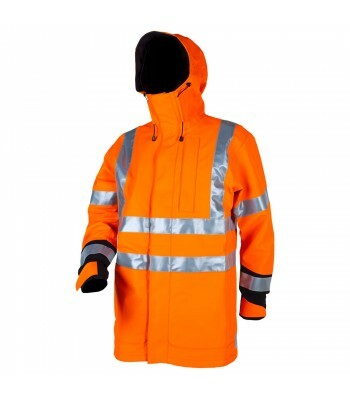 The high visibility Pioneer Jacket will keep you warm and dry as well as seen. 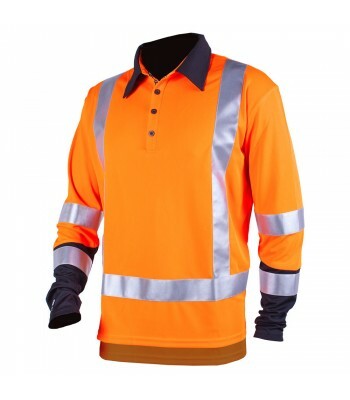 The ideal quick drying, summer shirt designed to keep you cool as well as be seen. 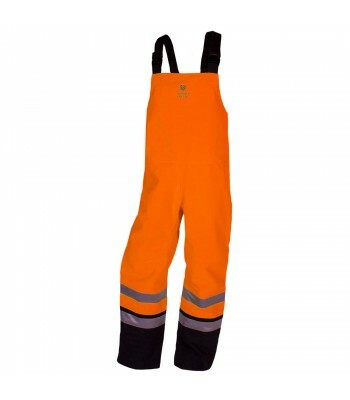 The Pioneer Bibs are designed to give you a great fit, with more comfort when walking and bending down. 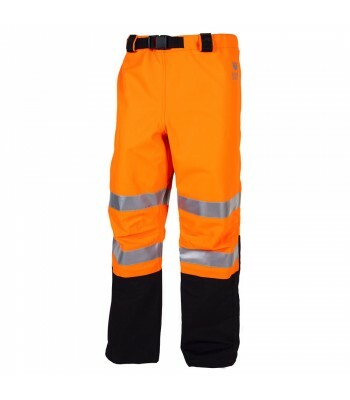 The high visibility Pioneer Overtrousers will keep you warm and dry as well as seen. 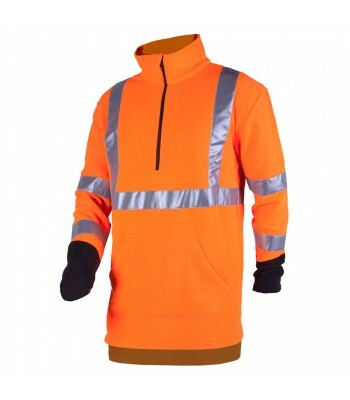 The ideal lightweight, quick drying top for those that need to wear long sleeves as well as be safe and be seen.